It’s the age old issue… when most women have children, more often than not, our bodies lose their shape and “perkiness”. Whilst it’s nothing to be ashamed of, many of us dream of getting back to our former glory, or at least getting close, and sometimes we need a bit of a helping hand. 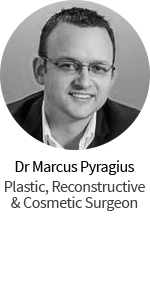 Vanessa, with the help of Specialist Plastic Surgeon Dr Mark Hanikeri from Subiaco in WA, achieved awesome results that any of you even considering one or more of the mummy makeover procedures should read and see. 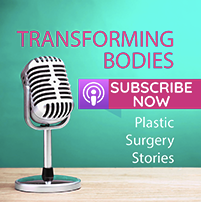 Vanessa says that after having her four beautiful children her body was desperate for some help, including muscle repair. Her family GP referred her to Dr Hanikeri. 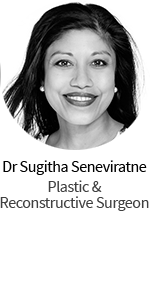 Vanessa says, “Dr Hanikeri was very open and honest, and made me feel very safe from the beginning. He was continually happy to answer any questions that I would think of. 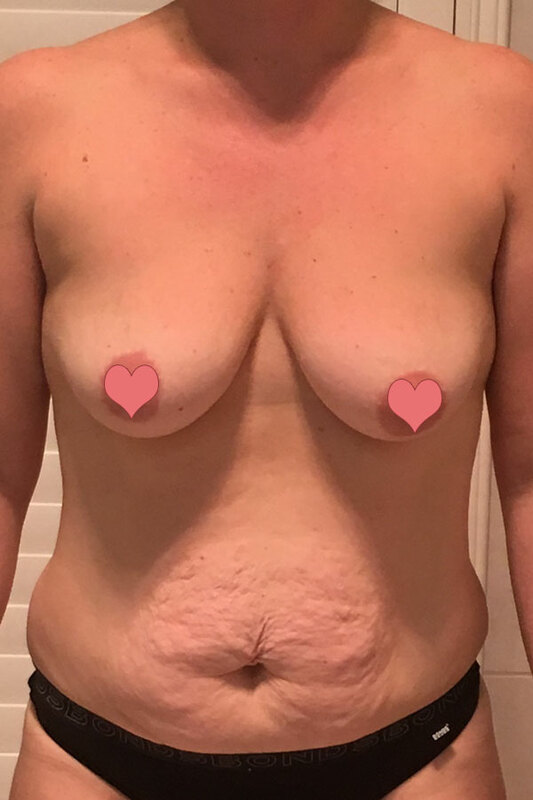 I was extremely confident and knew I was in good hands.” After her first consultation it was agreed she should return in a few months time when she’d reached her goal weight which would improve the overall final outcome. This is an important part of choosing your surgeon. It’s essential that you feel comfortable with the surgeon you choose and feel like they understand you and your goals. Vanessa says that Dr Hanikeri didn’t rush or pressure her at all and she felt that he really cared about her outcome. Vanessa says the day of her surgery came and it all went very smoothly. 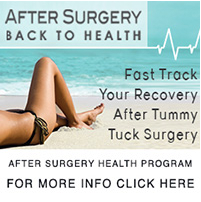 “I had a breast lift, augmentation and abdominoplasty. Dr Hanikeri came to see me before the operation along with his lovely anaesthetist he was working with. I felt very safe and comfortable with them. The operation went amazing and my recovery also. Dr Hanikeri visited every day whilst I was in hospital to see how I was going and recovering.” Vanessa says both she and Dr Hanikeri were extremely happy with the results straight away. We agree that Vanessa looks amazing – her photos are a testament to that! Childbirth can do all sorts of things to a woman’s body and often, natural dieting and exercise just won’t cut it. Muscle repair in the tummy is often a part of this, which is one of the reasons why we are campaigning so hard to bring back the Medicare coverage of this procedure. Sign our petition and help us do just that. Thanks to Vanessa for sharing her wonderful story! 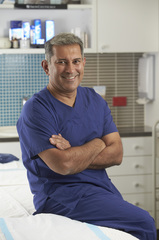 If you’d like more information on Dr Hanikeri click here. Tuck and breast implants range from? Hi that’s a pretty broad question! I’d suggest joining our closed facebook forum and asking around. 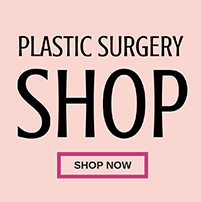 info@plasticsurgeryhub.com.au with your Facebook URL. With childbirth being delayed and some women in their 40’s having their first child this procedure shall be in high demand. 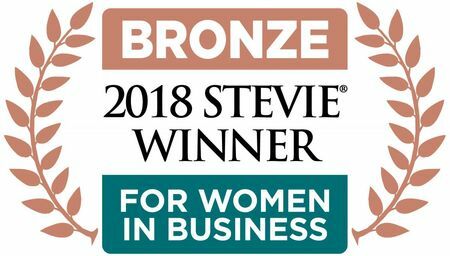 Thanks Elaine – I totally agree! I can’t imagine what my body (and mind!) would be like if I hadn’t had mine!